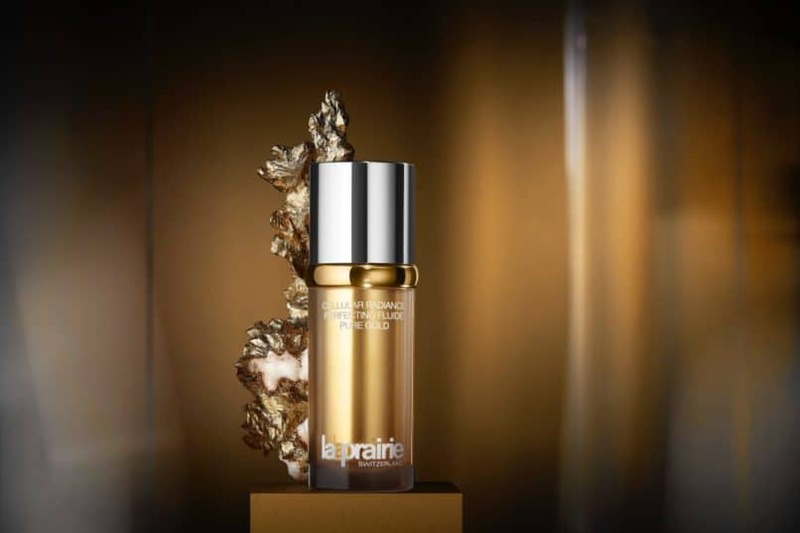 Swiss brand La Prairie has always been synonymous with both art and potent skincare. It is, for instance, no stranger to high concept cinema as the brand’s earlier collaboration with Swiss artist Julian Charrière has shown. At Art Basel Hong Kong, Charrière created a film dedicated to the power of light, synonymous with the White Caviar Collection. The brand’s most recent film, seen above, serves as a testament to its legacy of science paired with artistry. 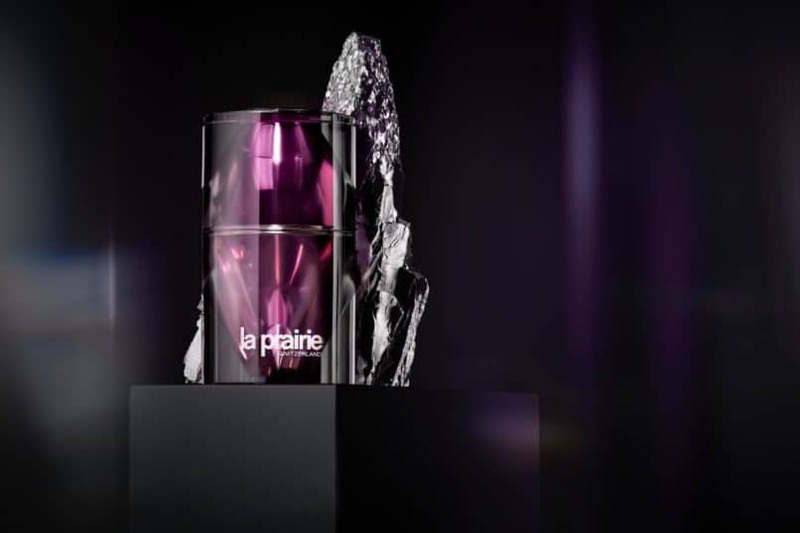 Ahead of the holiday season, the new two-minute video campaign spotlights La Prairie’s four rare proprietary formulas, which each deliver nothing short of magic for the skin. 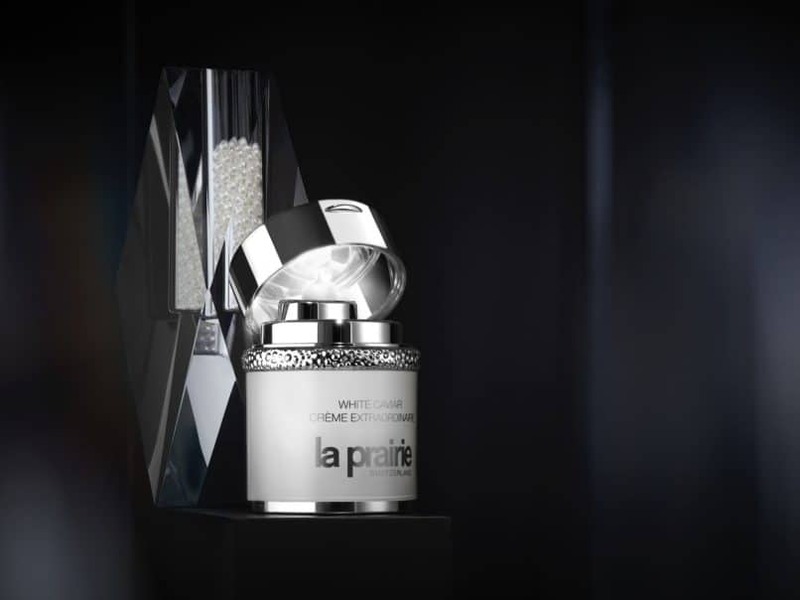 This holiday season, La Prairie tells the story of the indulgence of caviar in A Tale of Luxury. In this new campaign, a mysterious voice whispers through consecrated halls; we catch glimpses of precious ores in platinum and gold; and glistening caviar in white and yellow. 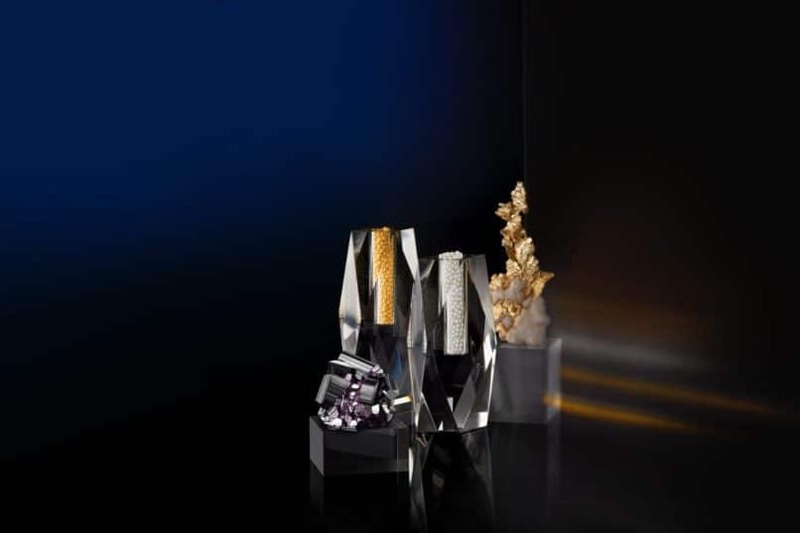 Displayed like timeless treasures of antiquity, they reflect four of La Prairie’s cornerstone collections. The Platinum Rare Collection is all about rejuvenation: Diminishing visible signs of ageing using the world’s most precious ingredients. The Radiance Collection draws inspiration from pure gold, giving an opulent and luminous appearance to the skin. 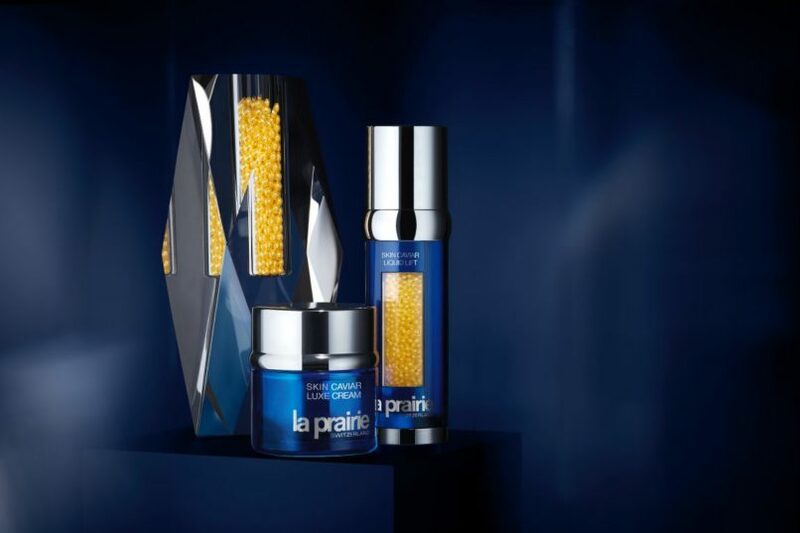 The cobalt Skin Caviar Collection references La Prairie’s audacious, pioneering skin caviar — little gems of active ingredients that help to support elasticity and tone. Finally, the White Caviar Collection captures the glorious illuminating touch of golden caviar extract. [The eternity of platinum] Platinum- brilliant and refined, it is the ultimate emblem of exclusivity, the pinnacle of excellence. [The indulgence of caviar] Drawn from the sea where life began, caviar is the essence of raw potential. [The luminosity of white caviar] Encapsulated in precious, exquisite pearls, it exudes an extraordinary power. [The opulence of gold] Admired for ages for its flattering glow, gold is the epitome of luxury and splendour. With this new film, La Prairie once again confirms itself as a force to be reckoned with in the realm of art and beauty, and we cannot wait until its next elegant chapter is unveiled. What is a Vanicure and why do all women need one?